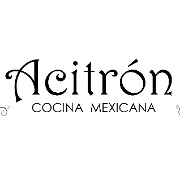 Acitrón Cocina Mexicana, located in lively Arlington center, combines the simplicity of authentic family recipes with fresh, high-quality ingredients to bring diners unparalleled, delectable Mexican cuisine. With a focus on fusing authentic Mexican flavors and classic sauces with local produce, meats and seafood, we are committed to building each dish from scratch to create a delicious, healthy fare for our customers. The bar boasts mouthwatering drinks such as margaritas, mojitos and classic tequila cocktails infused with fresh fruit. Our deserts include flan, tres leches and warm chocolate tamales with a scoop of Mexican vanilla ice cream. 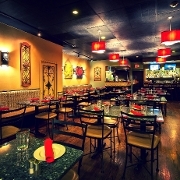 Join us and try some of this delicious Mexican food and drink we have created for you.